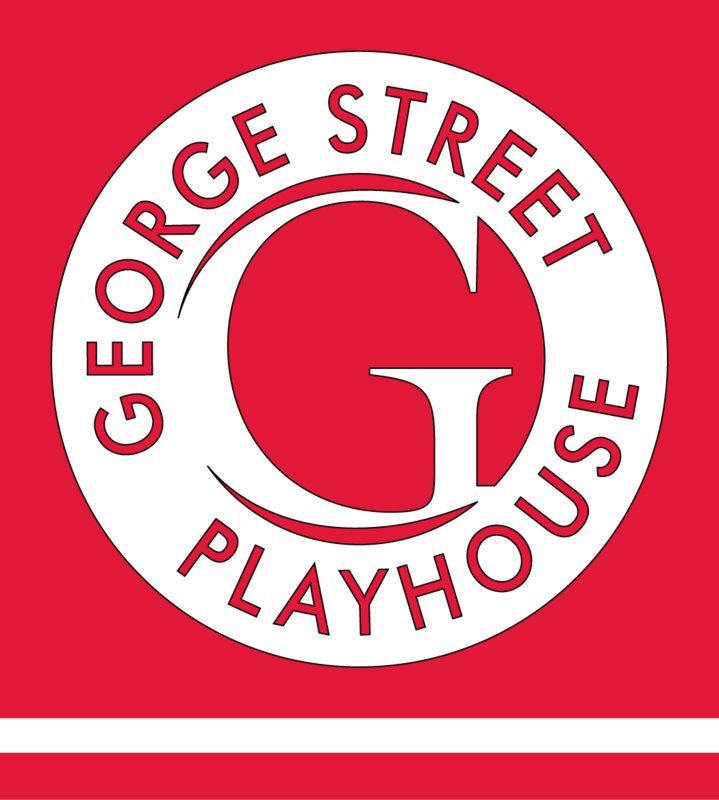 Under the leadership of Artistic Director David Saint since 1998, George Street Playhouse is a nationally recognized theatre, presenting an acclaimed mainstage season while providing an artistic home for established and emerging theatre artists. Founded in 1974, the Playhouse has been represented by numerous productions both on and off -Broadway – recent productions include The Toxic Avenger (which won the Outer Critics Circle Award for Best New Musical), Anne Meara's Down the Garden Paths, the Outer Critics Circle, Drama Desk and Drama League nominated production of The Spitfire Grill and the Tony Award and Pulitzer Prize winning play Proof by David Auburn which was developed at GSP during the 1999 Next Stage Series of new plays. In addition to its mainstage season, GSP's Touring Theatre features four issue-oriented productions and tours to more than 250 schools in the tri-state area, and are seen by more than 60,000 students annually. George Street Playhouse programming is made possible in part by funds from the New Jersey State Council on the Arts/Department of State, a partner agency of the National Endowment for the Arts, and by funds from the National Endowment for the Arts.